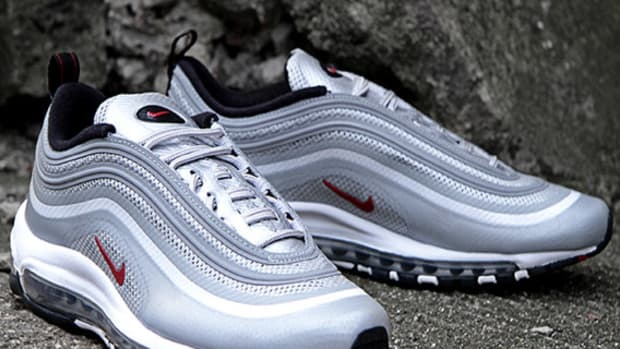 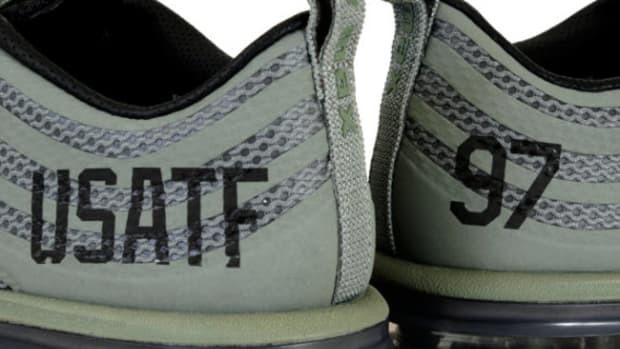 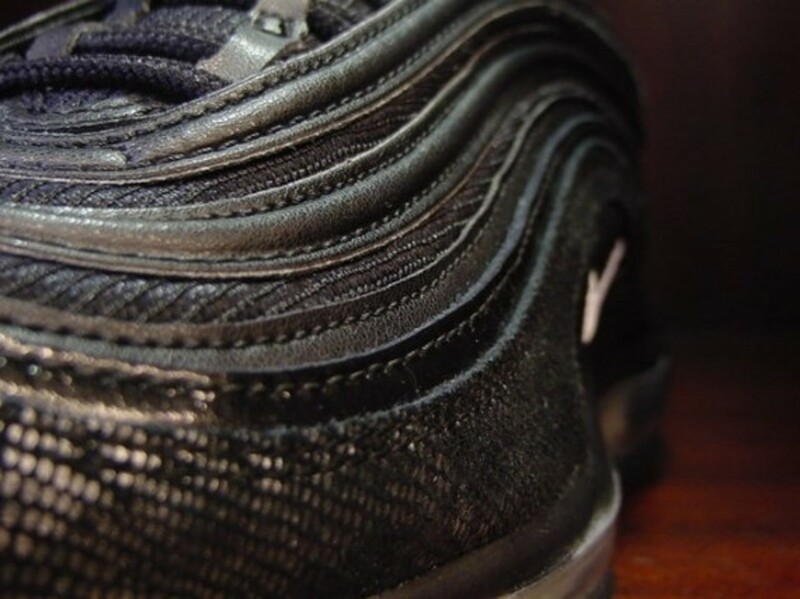 The Air Max 97 is a certified classic release, and it&apos;s seen it&apos;s share of interesting material applications, including this release in a tonal snakeskin pattern. 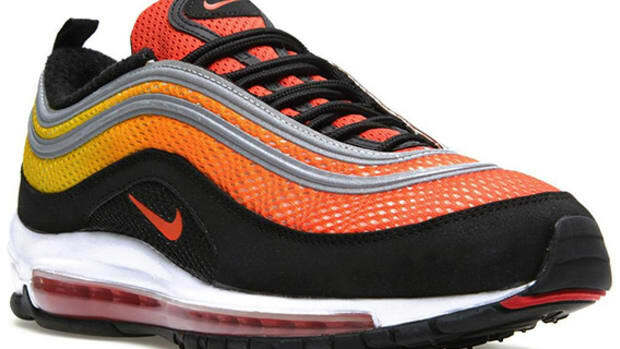 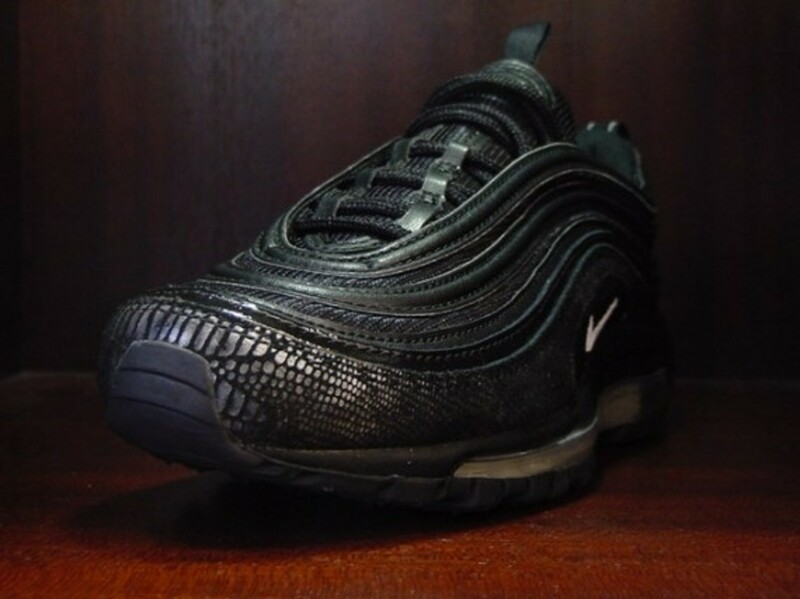 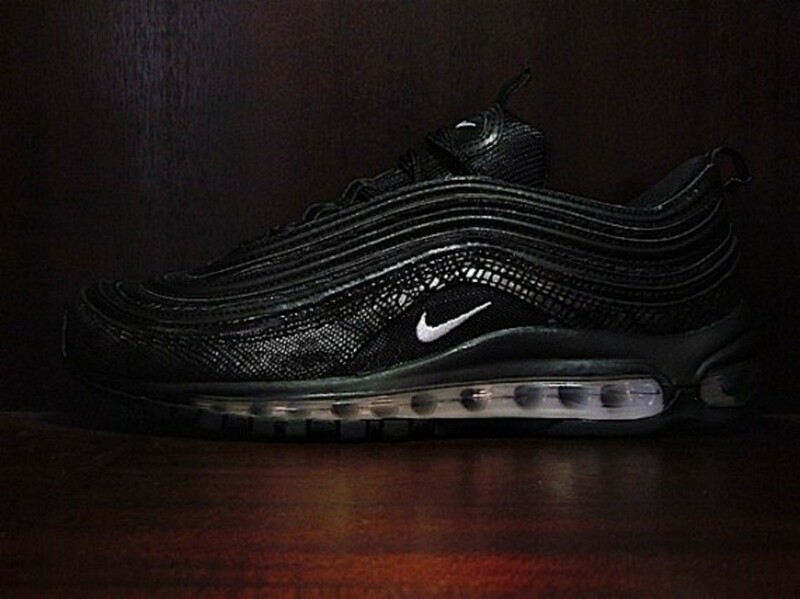 This mostly-black serpentine Nike Air Max 97 features all black mesh and piping on the upper, apart from the lower portion, which features a black snakeskin pattern. 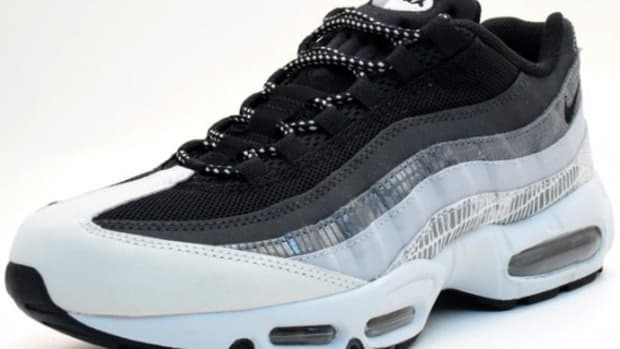 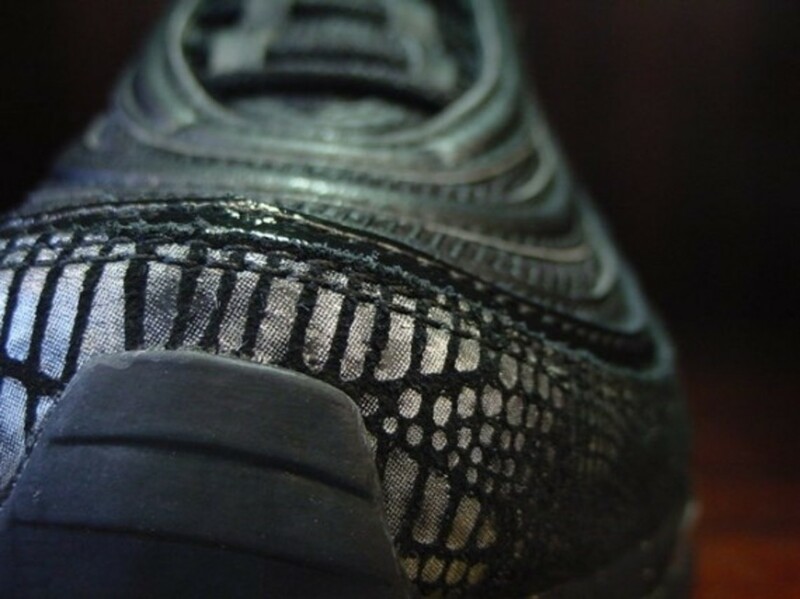 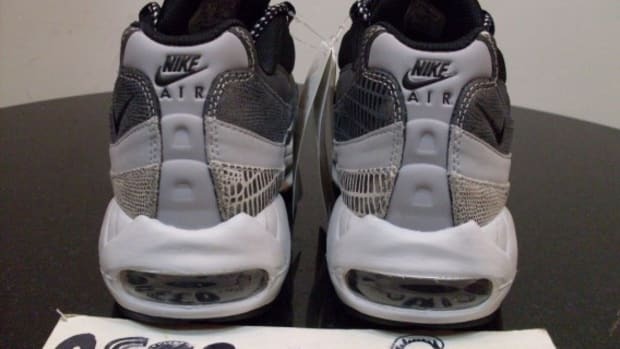 A similar pattern was found on the Air Max 95 recently, and we get a luxe version of that pattern works well atop a black midsole with a full-length air bubble in icy white. 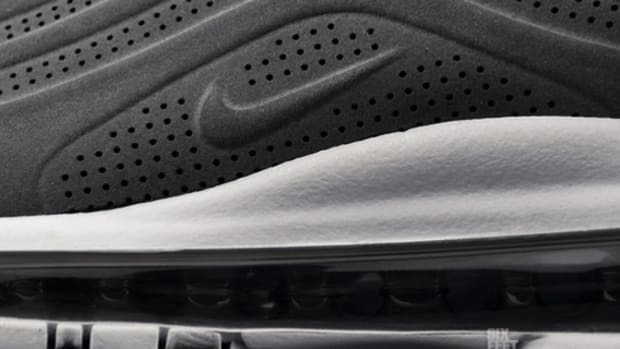 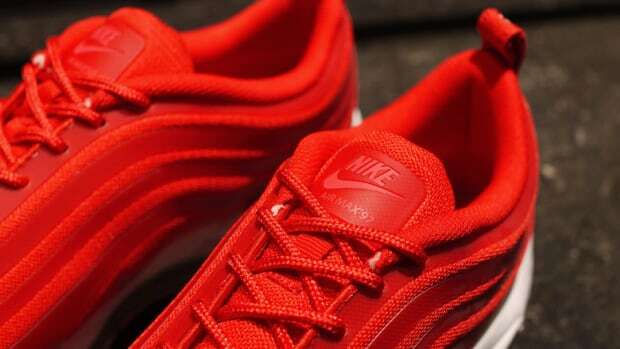 Let&apos;s hope Nike continues to experiment with this silhouette. 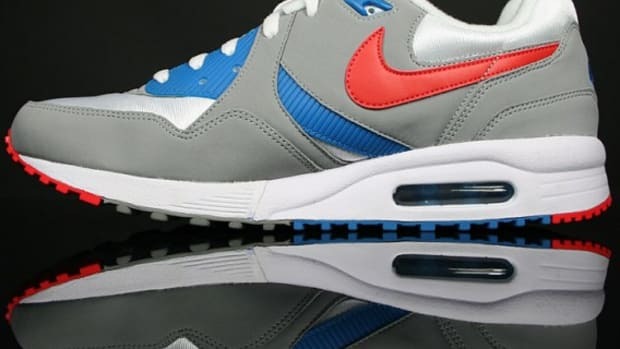 This is a European release at the moment, available at the Swiss shop Titolo now.